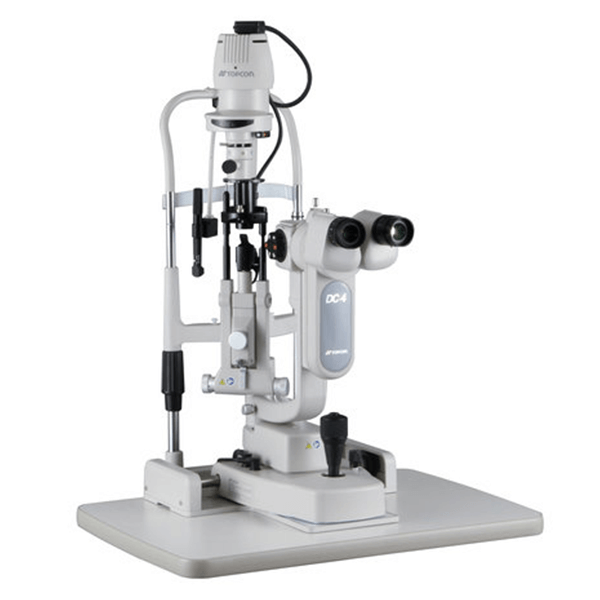 The Topcon SL-D series is a digital slit lamp series that combines high optical performance with versatile digital capability. 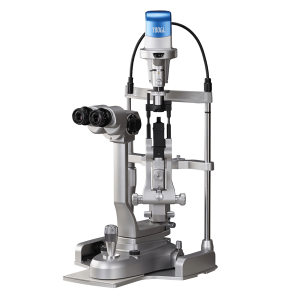 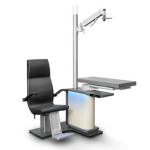 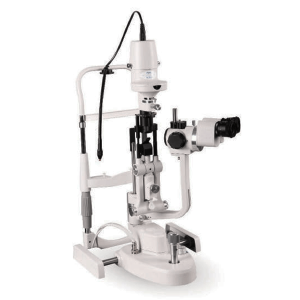 The concept of the high quality digital slit lamp is based on the extensive range of optional digital capture devices that can be mounted on these outstanding clinical instruments. 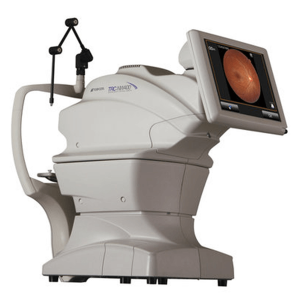 Paramount among these is the dedicated digital camera DC-4 with compact body that provides easy-to-capture and high quality digital images. 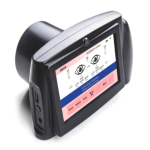 These premium diagnostic instruments offer superior clinical performance with digital capability.